This film tells the story of the historic first landing of men on the Moon in July, 1969. It depicts the principal highlight events of the mission from launching through post-recovery activities of Astronauts Neil Armstrong, Edwin “Buzz” Aldrin, and Michael Collins. 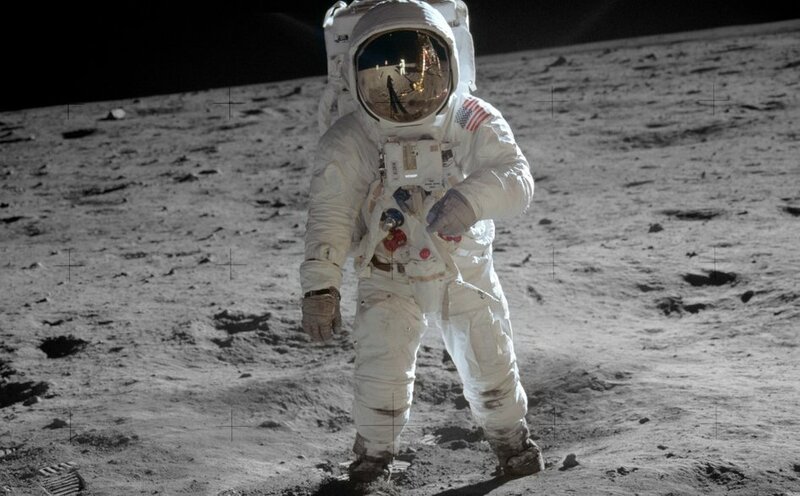 Through television, motion picture and still photography, the film provides an “eye-witness” perspective of the Apollo 11 mission.